Everyone loves a bargain. B & M are selling an A6 Organiser for £1.29. 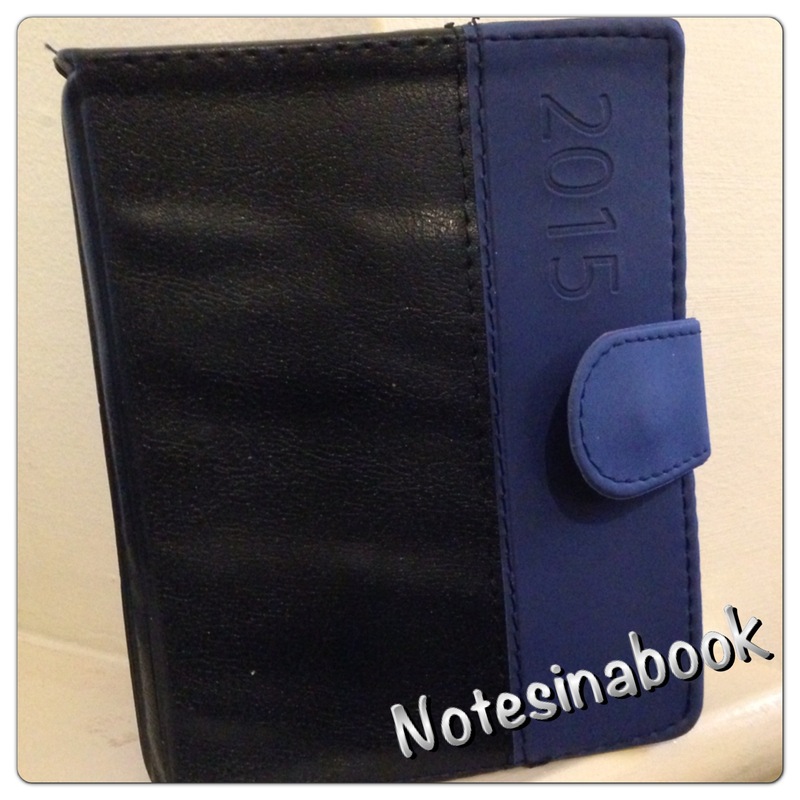 The Organiser is a week to view diary in the first half and an address book in the second half and there is also a pen included. The ballpoint pen is also included – which is a neat enough pen – no smudging like you often get with cheaper pens and writes quite smoothly on the paper. Of course you can simply swap the pen out for another if you prefer and the pen loop gives enough to hold most pens. 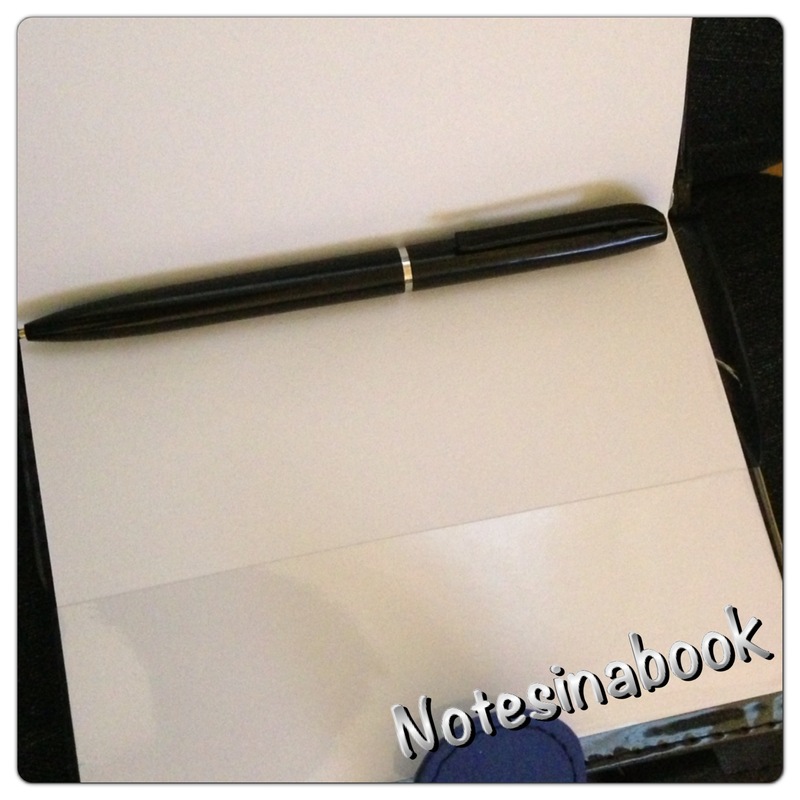 Both parts of the organiser slip into the cover which means if you don’t have much use for a written address book you can swap this out and include an A6 notebook instead. Most A6 notebooks should fit but bear in mind that the notebook has to slide inside the cover so some A6 notebooks may still be a few mm too big (like my rosehip notebooks). 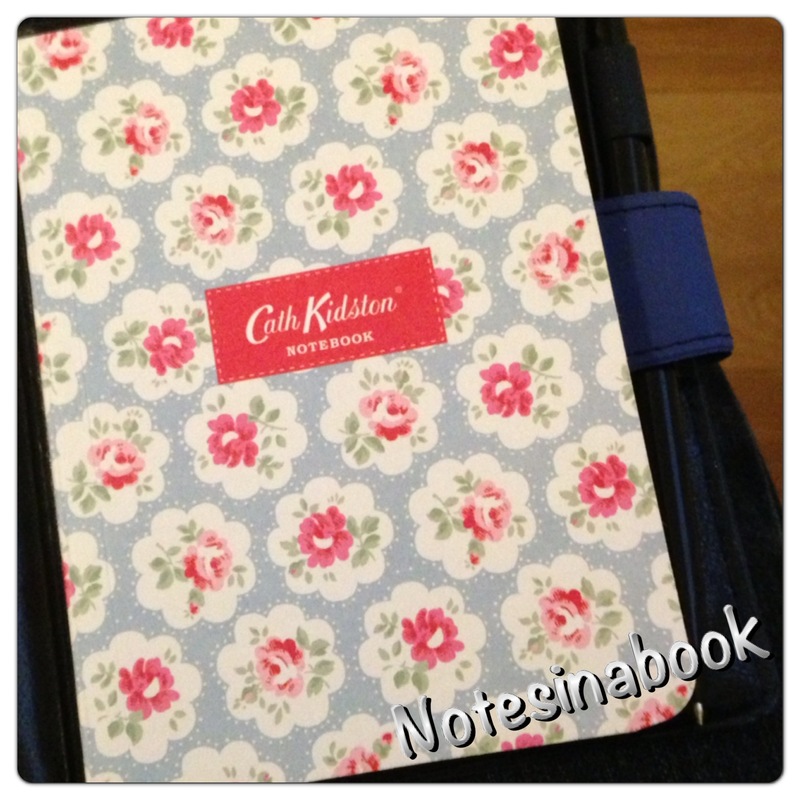 Here I have swapped a Cath Kidston notebook into the cover so I have a diary and a notebook in one organiser which is very handy for carrying about in my smaller handbag in case I need to make notes while on the go. I might even try swapping back to an A6 Monthly Notebook. 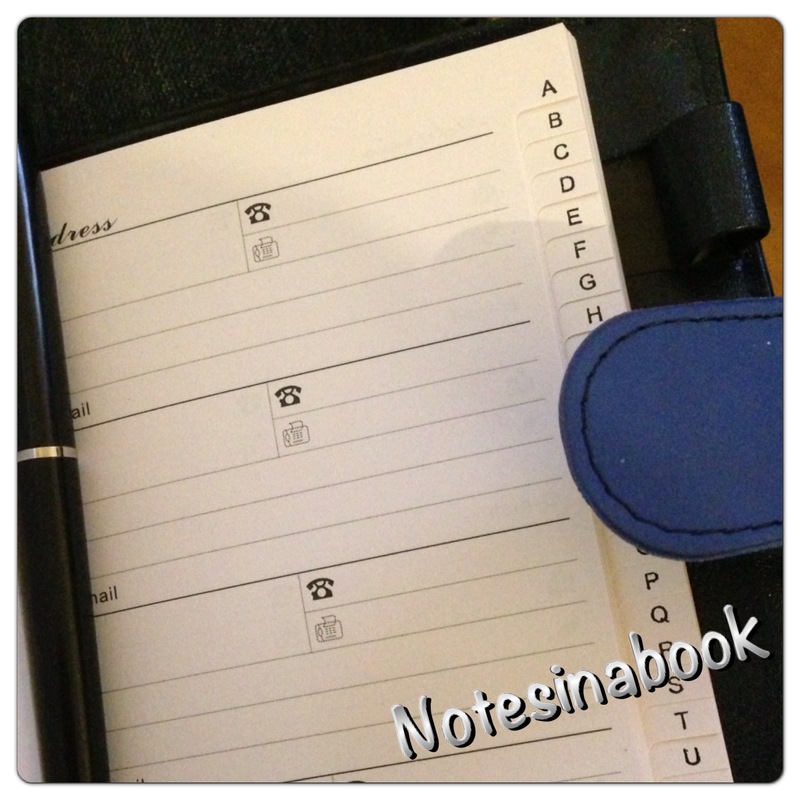 It is very easy to swap notebooks around depending on your needs. 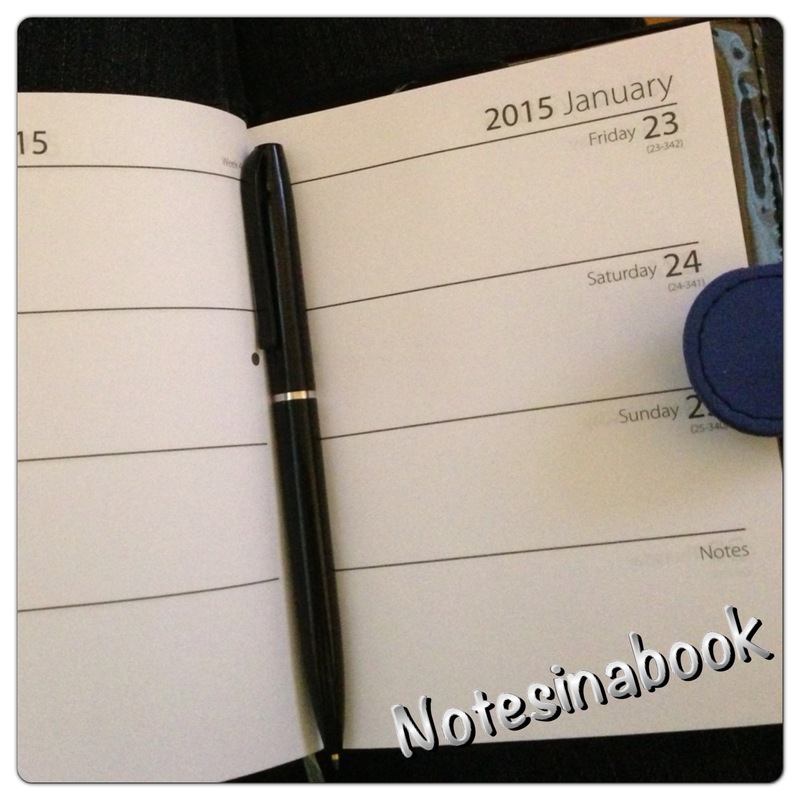 You might choose a different notebook if you are going out shopping, or going to work etc. Visit B&M website to find your nearest store (UK).